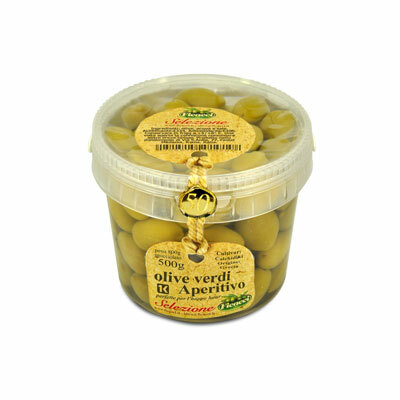 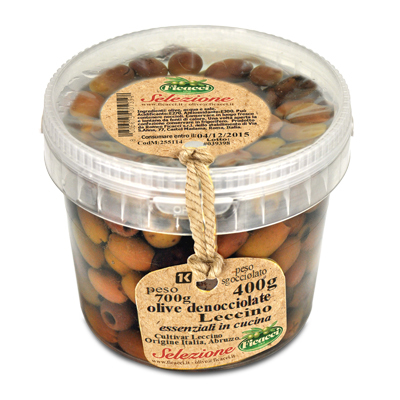 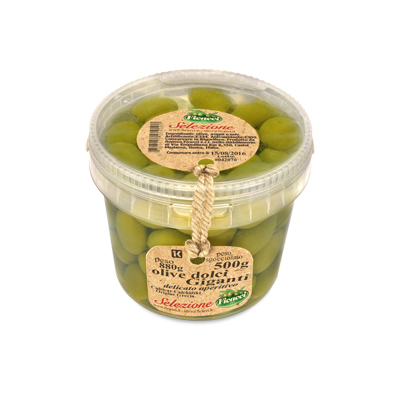 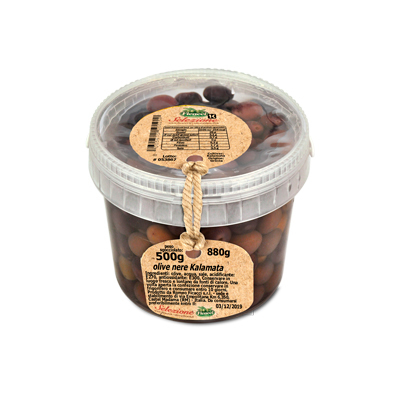 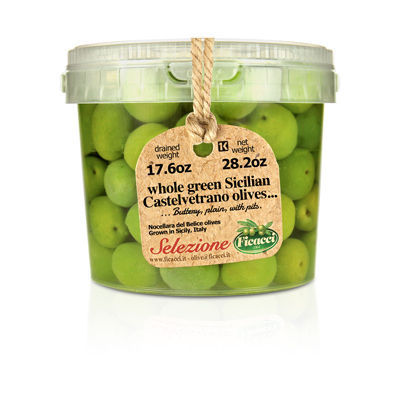 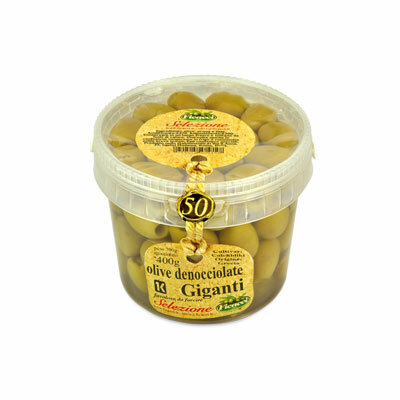 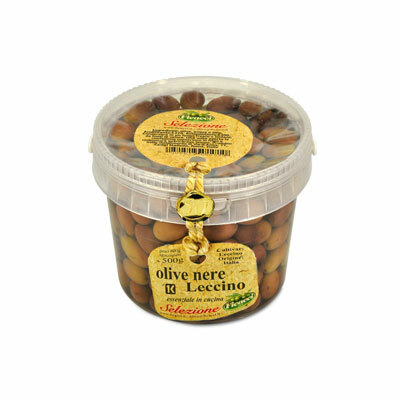 olive in secchielli 500g in salamoiaolives in 500g buckets in brine - Ficacci Olive Co.
A complete range of the best italian olives, hand picked and packed in a 500 gr (14 oz) bucket, available in a natural brine of salt and water (without chemical additives). 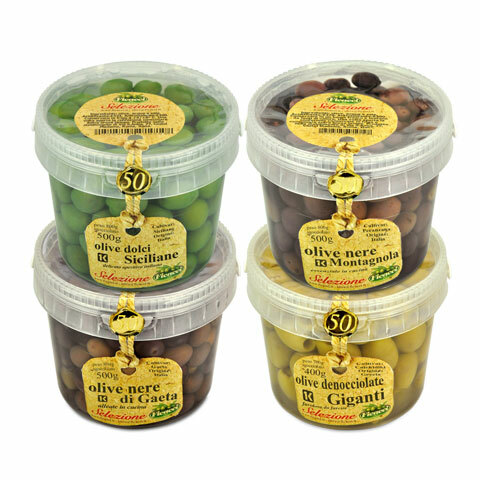 A special selection sound for the most demanding olive customer. 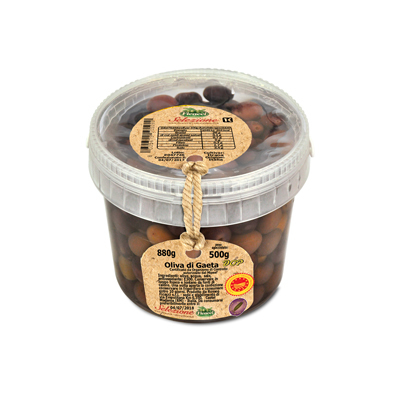 Each expo-box contains 12 pcs.